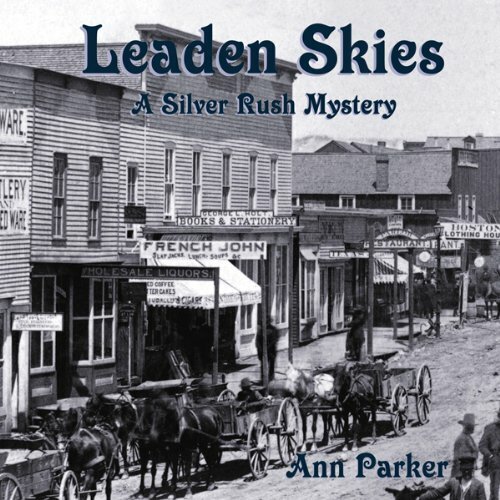 Showing results by author "Ann Parker"
The crooked, the greedy, and those with a checkered past - they all came to Leadville with the same purpose: Get in, get rich, get out. 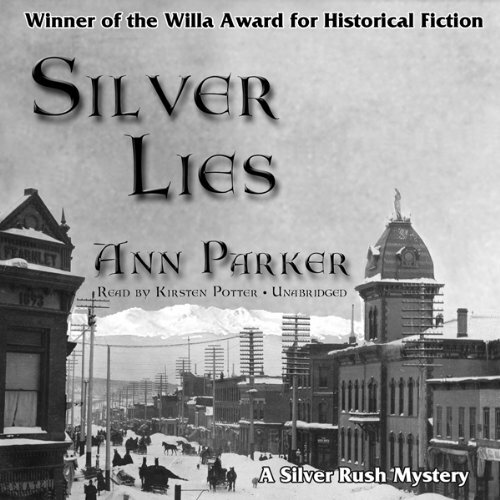 As 1879 draws to a close, silver fever burns hot in the Rocky Mountain boomtown of Leadville, Colorado. Unfortunately for Joe Rose, an assayer of precious metals, death stakes its own claim. Joe’s body is found trampled into the muck behind Inez Stannert’s saloon. Inez already has much more to deal with than pouring shots of Taos Lightning. 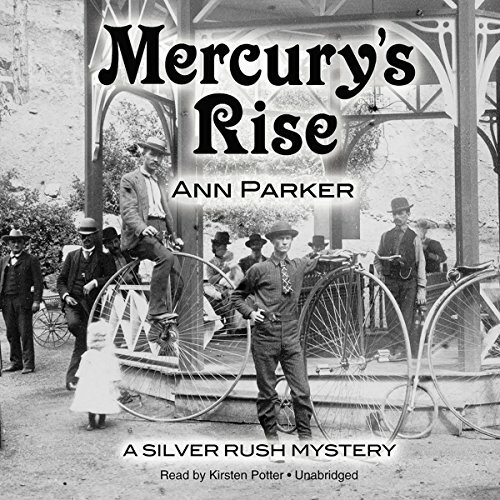 In the summer of 1880, many people are traveling to the booming health resort of Manitou Springs, Colorado, at the foot of Pike’s Peak, to “chase the cure” for tuberculosis. 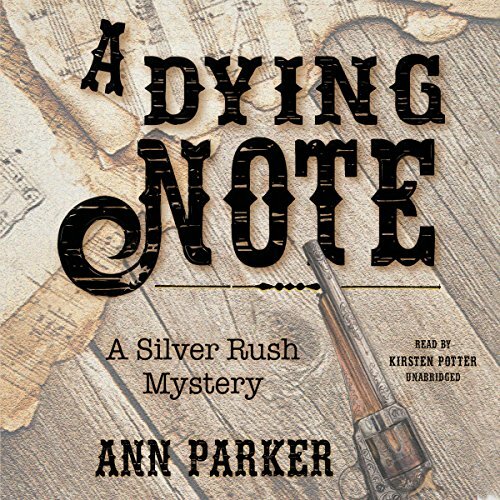 But Inez Stannert, partowner of the Silver Queen Saloon in Leadville, travels for a different reason to this town renowned for its mineral springs and scenery. Summer 1880. The railroad is coming west, all the way to Leadville, Colorado, and its rich Rocky Mountain mines - and millionaires. Coming to celebrate the arrival of the Denver & Rio Grande Railroad is a former president, none other than Ulysses S. Grant, eighteenth president of the United States and commander of the Union armies during the Civil War. But not everyone wants to celebrate the arrival of the railroad. 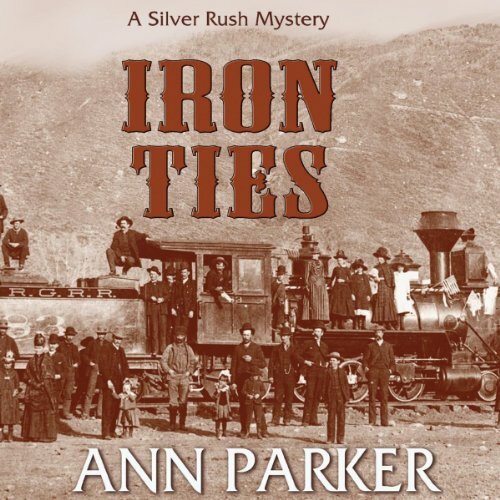 It's autumn of 1881, and Inez Stannert, still the co-owner of Leadville, Colorado's Silver Queen saloon, is settled in San Francisco with her young ward, Antonia Gizzi. Inez has turned her business talents to managing a music store, hoping to eventually become an equal partner in the enterprise with the store's owner, a celebrated local violinist. Inez's carefully constructed life for herself and Antonia threatens to tumble about her ears when the badly beaten body of a young musician washes up on the filthy banks of San Francisco's Mission Creek canal. As part owner of the Silver Queen Saloon, Inez Stannert has observed the ruination that comes from yielding to temptation. Still, that knowledge hasn't stopped her from striking a backroom deal with upscale brothel madam Frisco Flo - a deal that Inez wagers will make her financially independent. But she begins to have second thoughts when the body of one of Flo's women is discovered and when she learns of another silent business partner - one whose identity Flo refuses to divulge.